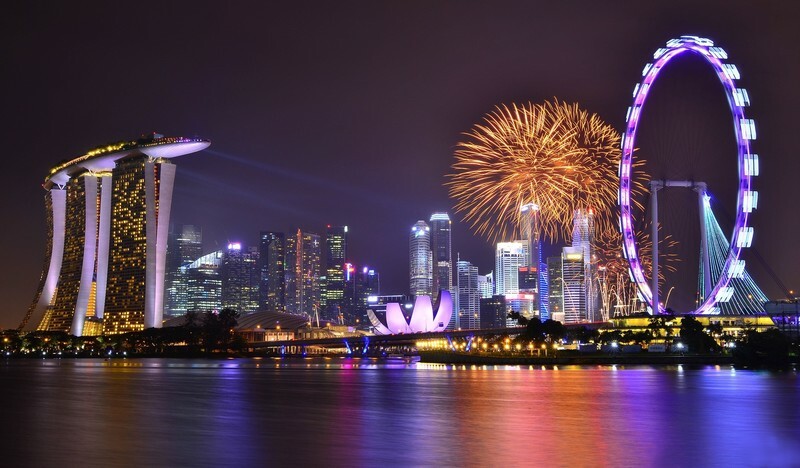 Singapore – it’s an amazing city, the capital and the whole country – three in one. The country, which less than in 80 years has become one of the most developed countries in the world, certainly can impress guests with plenty of stunning futuristic exhibitions, buildings and attractions. Singapore – it’s a one big attraction, where every house and store has its own unique design and interior. The best place to explore all the city’s beauties will be the famous Singapore Ferris Wheel. Giant wheel rises to a height of almost 170 meters – for 30 meters higher of the famous “London Eye”. Not everyone will dare to rise to such height, but it’s worth to do: from the highest point of the wheel you will be able to enjoy spectacular picture – even to see neighboring Malaysia and Indonesia. One of the most interesting and popular attractions of the city certainly is the Singapore botanic gardens. Looking more like a futuristic park than a botanic forest, Gardens by the Bay offers to guests stunning alleys and greenhouses, planted with hundreds of species of flowers and trees. All travelers definitely should to visit this corner of nature, located directly in the heart of urban metropolis. Have you ever dream to see your favorite Hollywood actors not on a cinema screen, but in the real life, face to face? Madame Tussauds gives you this opportunity! No one will prevent you to say hello to Brad Pitt or to say a compliment to gorgeous Jolie. Or maybe you want to make an exclusive photo with Michael Jackson? 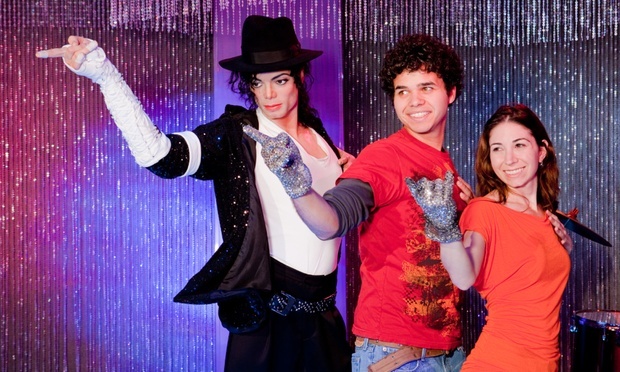 Come to Madame Tussauds Singapore – dozens of world stars are waiting to meet you!